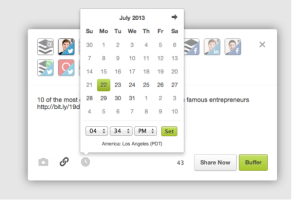 Manage and schedule content across the social media in a smart and easy way. Buffer can be assumed as a virtual queue that can be used to fill with content and then stagger posting times throughout the day. This lets you keep a consistent social media schedule throughout the week without worrying micro-managing the delivery times. 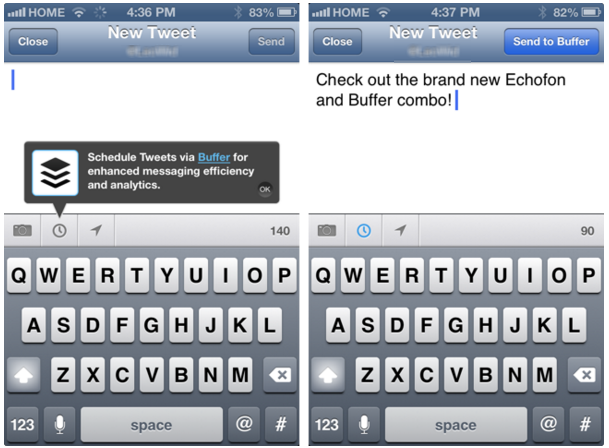 Engagement and reach of your posts are also efficiently managed by Bufferapp analytics. The vision of Buffer is to set the bar for great customer support by being the simplest and most powerful social media tool. The tool shares content seamlessly, and effectively through Facebook, Twitter, LinkedIn, and Google+. 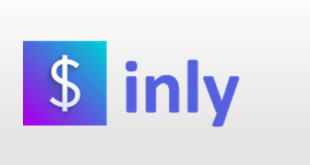 Particularly useful for small businesses that don’t have resources or time to update their social media channels regularly, but would still like to maintain a social presence.It lets you schedule bulk posts ahead of time in a queue also offering a number of extensions through Chrome, Firefox as well as Safari making online sharing much easier. One of the most common concerns regarding posting content online is choosing the best times. Considering the optimal timing before, but when it comes to Twitter, Buffer’s integration with Followerwonk can make it even easier to work this out. The feature easily finds out time zone when your followers are online and helps set up an optimized Buffer schedule with a click. 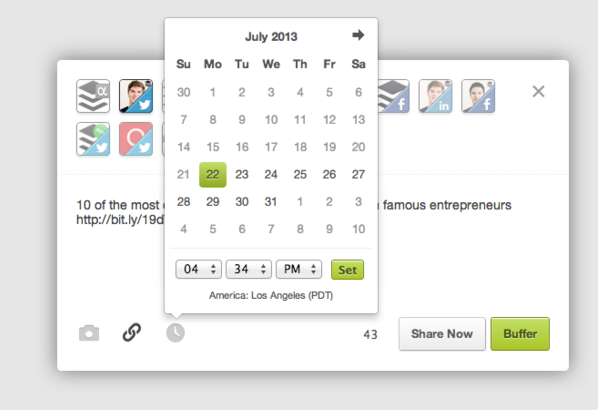 Having your Buffer account pre-set with schedules, times to post is really convenient. A whole bunch of posts can be added when you’re in the mood of sharing, without worrying about what time they’ll get published. Time-sensitive updates can be sent choosing the right day and time. Buffer also provides facility if you don’t want to post in your next Buffer slot, you can leave a bigger gap by custom scheduling a post to be published in future. 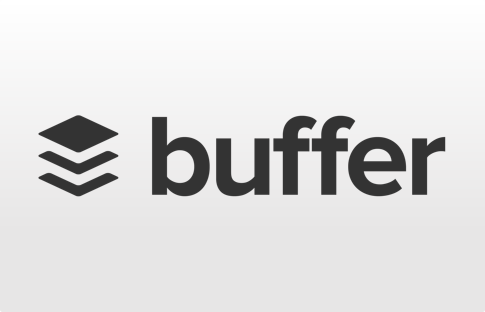 With Buffer’s recent additions to Google+ and LinkedIn company pages, you can now connect up to 8 different networks. Buffer provides capabilities to post to multiple networks at a time, managing your brands across networks on the web as well as helps you publish the best type of content suitable for each network. 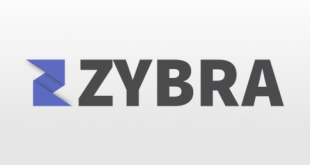 Buffer free account allows you to connect one profile page per network. This means you can share content to Facebook, Twitter, Google+, LinkedIn and App. Net all the same time. Sharing updates to social networks at optimal times is made easy by Buffer but it’s even better when it becomes a part of your normal workflow. 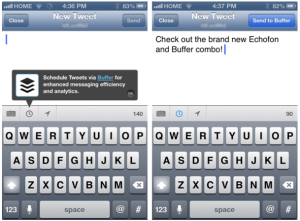 People prefer using Buffer inside Echofon as it adds to Buffer without leaving your timeline and seamless integration makes Buffer a part of your normal Twitter workflow. Adding update sis made super easy after you download Echofon for your Android or iPhone Devices. 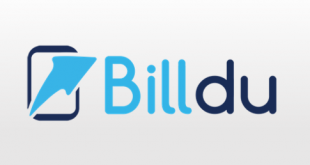 It immediately connects to your Buffer accounts and lets you manage to schedule your posts for your Twitter followers. Auto-complete is one of the best features to come, as remembering the username of hundreds of people is something impossible, but this feature does all the heavy-lifting for us. The auto complete feature is really easy to use and it works efficiently on web apps, browser extensions and even on Android and iOS devices. 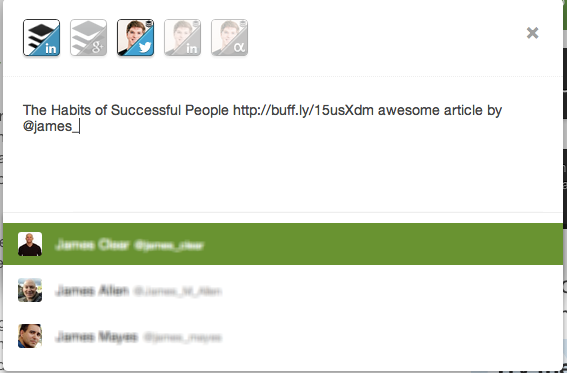 Don’t just share links to social networks, enrich your Buffer posts with a range of variety. Buffer provides images and highlight features allowing you to share whatever you feel like. With Facebook, Pinterest, Instagram exploding with visuals, you can also add a new great pics to the news-stream making it more powerful. Giving you a sample of tweets based on your past tweets. Only paid plans allows users to add feeds to the dashboard. 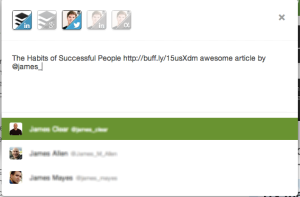 View, Track and recycle your top performing posts through Buffer accounts- Individual, Awesome and Business. All these come with built-in analytics that tracks all important engagement metrics such as clicks, shares, comments, and favorites. One of the most vibrant features is the visual high-five for those posts that have performed well. For more details, please visit: Buffer website.